Great Deals for Your Kitchen! 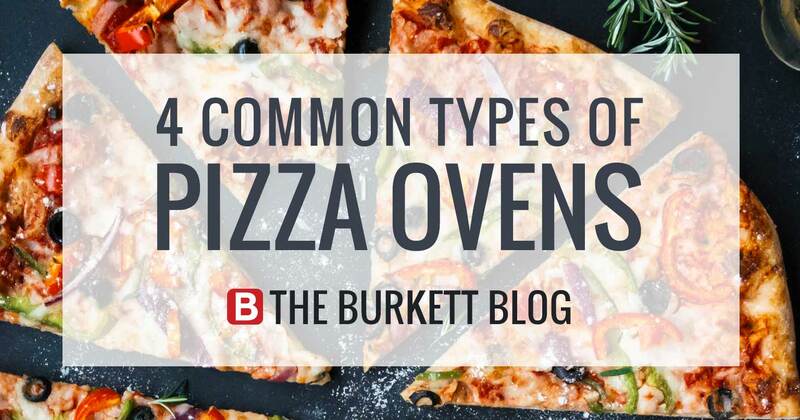 Find the perfect commercial cooking equipment for your kitchen today at Burkett Restaurant Equipment. Every piece of certified pre-owned restaurant equipment we sell goes through rigorous testing prior to becoming available to our customers. Our process, start-to-finish, includes: cleaning, inspection and diagnosis, repair, testing and retesting. All of the used cooking equipment that you see on our site comes with a standard 90 day parts and labor warranty so you can rest assured that you’re purchasing a quality product! Summer has come and gone and now it’s time for my favorite season of all. Fall is my favorite food season for many reasons, but mostly because it’s the perfect time to start adding soup back into my weekly menus. Serving soup is an important part of any restaurant or café menu. It’s quick, easy to serve, and (in most cases) a health conscious option. If you serve soup in your business, chances are you use a soup kettle to keep it at the right temperature for the course of your business day. Soup kettles are excellent for serving soup, curry and chili at just the right temperature. Countertop commercial soup kettles are an essential tool in any commercial kitchen or catering business. 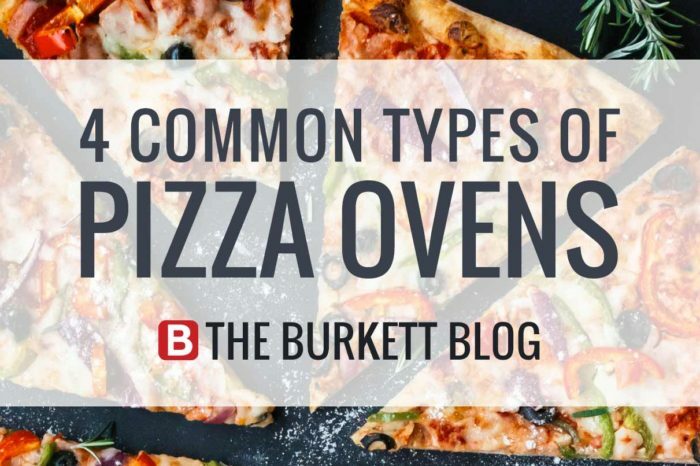 If you’re in the market, keep reading below for some buying guide tips from Burkett Restaurant Equipment. Determine the correct kettle size: Soup kettles are great for smaller applications of soups, such as buffet style salad bars or catered events. The soup kettles are designed to fit a specific size of food insert, usually 7, 10 or 22 quart sizes. Calculating your soup sales is the best way to determine what size is appropriate for your establishment. 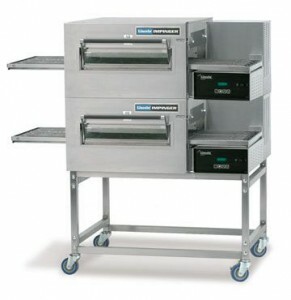 Temperature Control: Commercial soup warmers include thermostatic temperature controls allowing you to adjust temperatures and ensure you’re heating and holding your food at a safe temperature for display areas. 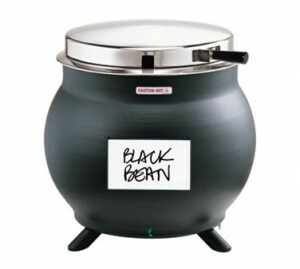 Soup kettles provide the heating power to maintain the appropriate safe food temperature, keeping out bacteria and other possible food contaminates. Keep in mind that kettles featuring only an on/off switch are recommended for short-term use rather than all day applications. Dry vs. Wet Warmers: Most new soup kettles today are available with both wet and dry operation, cutting out your need to decide between the two. However, there are some that are available in wet or dry only. Dry warmers, with encased heating elements, can be easier to operate, but might not offer the same type of heating as the boiled water (wet units). Finally, unlike the traditional kettles, commercial soup kettles typically require electricity and appropriately sized food inserts because the inside of the soup kettle itself is not an approved food contact surface. These inserts are usually included with the unit, but if it is not, any standard size round insert will suffice. Soup kettles are available in a wide variety of finishes, and designed to function in both the front and back of the house. 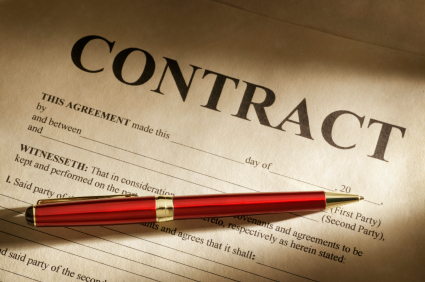 Review your lease, the marketplace and competition for similar tenants and stores. What are others paying in the same market for similar space? Is there competition in the same center or lots of vacancies? Be willing to share your financials with the landlord, especially if you’re asking for help because you’re struggling. Be confident with your redevelopment plans—structurally, operationally and through marketing—before asking the landlord to participate. There’s nothing that will strain a relationship more than to throw good money after existing problems and not change anything. Hire a professional to help. You’ve already got a full-time job running your restaurant, bar, or cafe and having a third-party in the middle creates a sense of urgency and importance. Come with an open mind and be willing to give something up. Both parties have to feel like they are getting some benefits from the new deal.